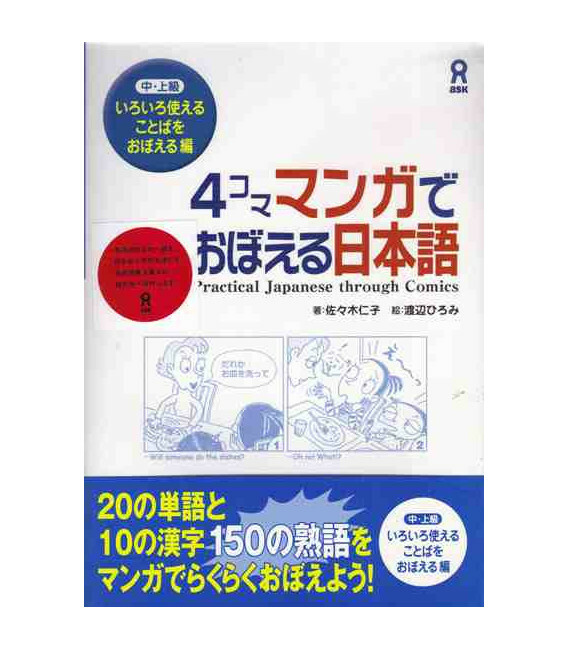 An incredibly good book for expanding vocabulary and your comprehension of Japanese. 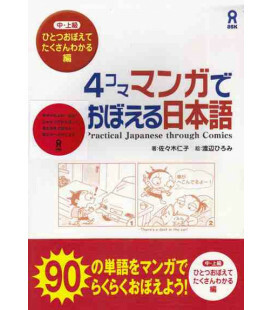 It's another great book from ASK Publishing, the same publishing company which produced the popular Japanese Graded Reader series. 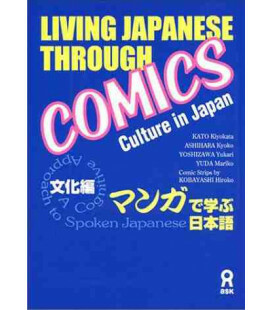 This volume focuses on descriptive words that will help you understand real, spoken and written Japanese in all its liveliness. 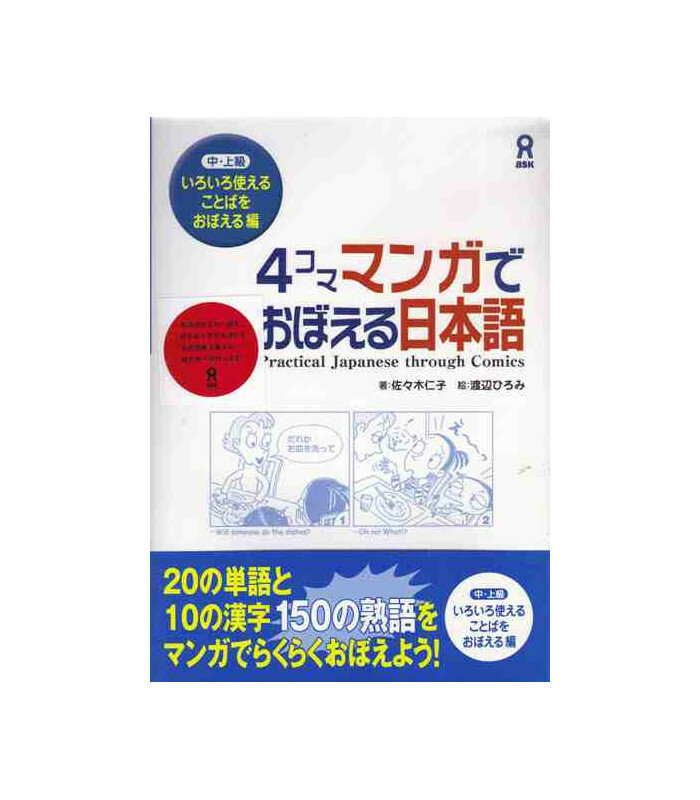 Mini-essays about topics that are related to the text material are included. The student is encouraged to try and read each essay. 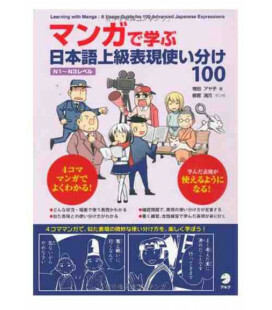 An English translation is provided at the each of each section. 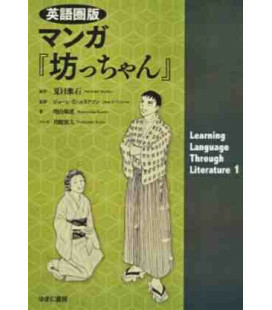 "There is a growing number of people who, once they have passed the elementary levels of Japanese and are able to carry on everyday conversations, have stopped studying due to various reasons such as schedule conflicts with their jobs, only to find that they have trouble improving their linguistic abilities. 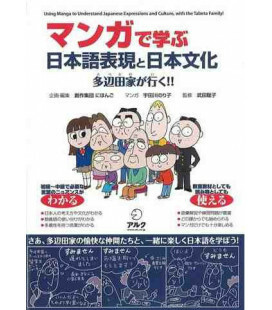 The mother in the comic strip of this book is precisely one such person. 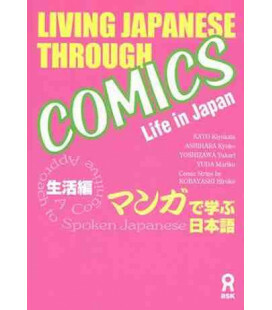 Unlike her two daughters who have entered a Japanese primary school and are fluent in Japanese, the mother, with a busy work schedule at a foreign-affiliated company and English as her native language, has found that her environment is not conducive to the learning of the Japanese language, despite the fact that she now lives in Japan.